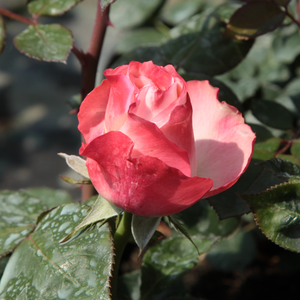 Beautiful rose, planted in groups looks good, lasting blooming. 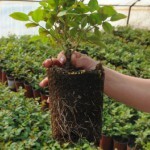 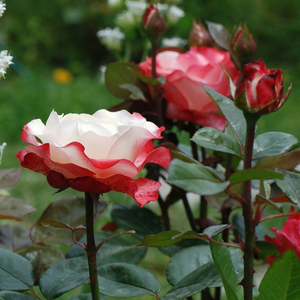 Beautiful rose, planted in groups looks good, lasting blooming.Fine shape rose, suitable to decorate flower beds and as cut flower in vase also. 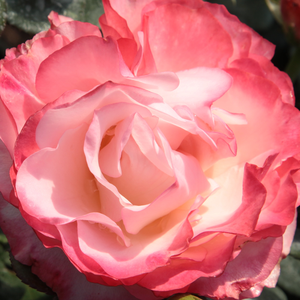 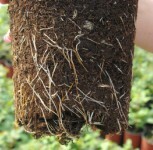 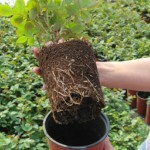 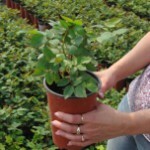 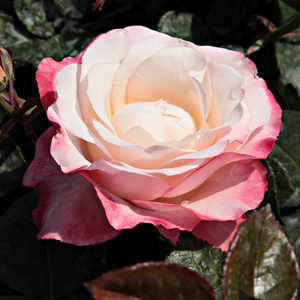 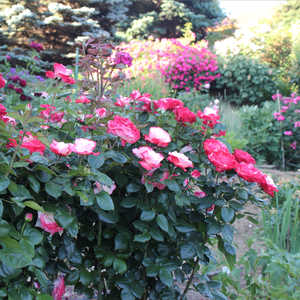 Profile: Beautiful rose, planted in groups looks good, lasting blooming.